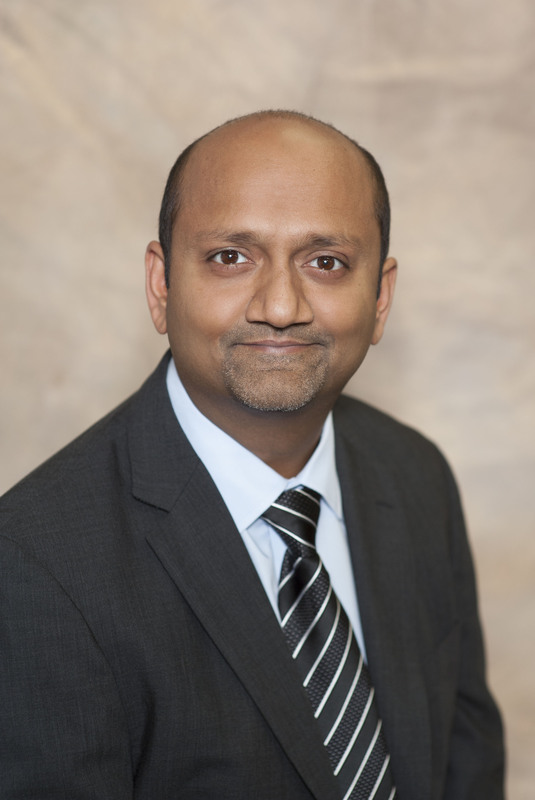 Bruce Patel founded Fusion Hospitality in 2010 as a comprehensive development, construction, and management company. Bruce grew up in the hospitality industry and began working as a maintenance engineer at a family-owned property at the age of 20. He quickly worked through each department in the hotel and developed an affinity for and understanding of hotel management. 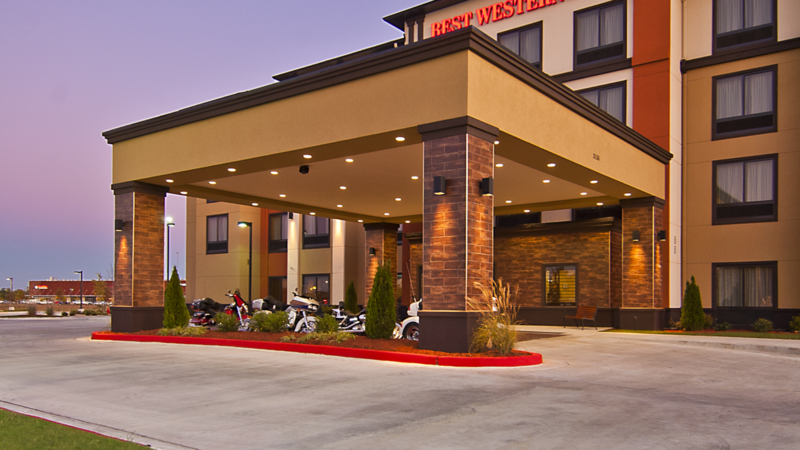 After purchasing his first hotel at the age of 23, Bruce began aggressively pursuing development deals and soon began construction on his first new build hotel in Tupelo, MS in 2008. Bruce holds the Certified Hotel Administrator designation and is currently an approved owner/operator for the Hilton, Marriott, Choice Hotels, Wyndham, Intercontinental Hotels Group, and Best Western brands and has gained a reputation in the hospitality community for integrity, commitment, and passion. 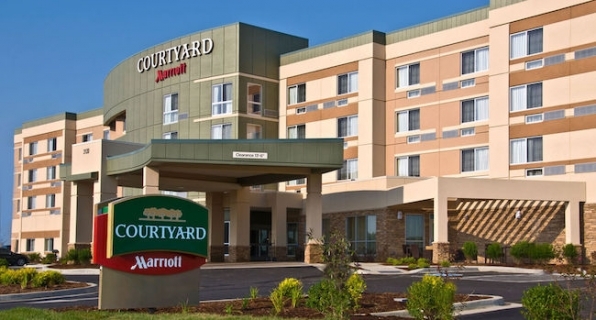 Fusion Hospitality Opens New 121-Room Courtyard by Marriott in Oxford, Mississippi.